Les Arcs resort opening date will soon be available. The resort of Les Arcs-Bourg Saint Maurice is situated in the heart of the Haute Tarentaise and is known worldwide for its many facilities. It comprises of 5 resorts each with their own identity. Arc 1600 is with close proximity to Bourg Saint Maurice and all resorts are accessible via shuttles. Les Arcs, Alps offers a large variety of activities including the Aqualudique space, Bike park, golf, rafting, and many others. A discount is available for Multi-activities Pass holders. Information is available upon request. 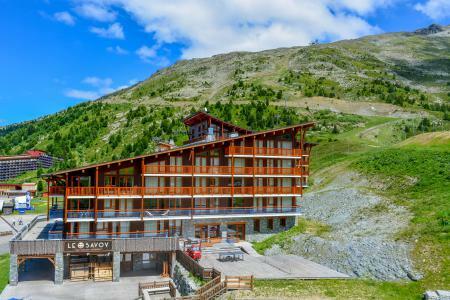 Book your accommodation in to Les Arcs resort, a few steps from your favourite activity.